You are here:HomeBlog[CASP]: CASP Children Express Their Appreciation. [CASP]: CASP Children Express Their Appreciation. By helping hundreds of parentless and needy children CASP* carries out an important social mission in our homeland. Because of the difficult economic situation in Armenia, thousands of people are unemployed and in urgent need of supplemental income. 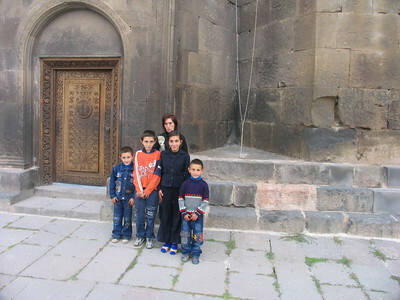 Families living in the U.S. who sympathize with those children through this program try to ease the pain and hardships of low-income families living in Armenia and Javakhk. CASP is a lifeline for many of them. The areas where CASP stipends are distributed grow every year. Currently, nearly 1,200 children benefit from CASP. This year stipends were distributed to 653 beneficiaries in the Araratian region, which encompasses the cities of Yerevan, Ararat, Armavir, and in the Aragatsotn, Kotayk and Gegharkunik regions. 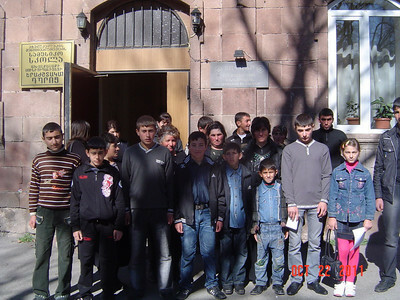 Two hundred ninety two beneficiaries from Syunik also received stipends, in addition to 88 from Shirak, 51 from Tavush, and 84 from Javakhk. “I have started to believe in miracles, as people like you live in this world. They way you live enables others to live, too.” – Chinar Indoyan, 16 years old, from Javakhk. “When I grow up, I will try to continue your kind work of supporting people who are desperate and in need.” – Mariam Bakhtiaryan, 16 years old, from Meghri. “Of course no one will replace my father, but your financial support helps to ease my mother’s difficulties, the problems my father would be able to solve.” – Sofya Sedrakyan, 14 years old, from Goris. “After the death of my father and grandfather we felt unhappy and helpless. Your philanthropic support and aid have given us hope. I hardly can express with words the feelings I have toward you.” – Pap Asryan, 15 years old, from Tavush. *The Women’s Guild Central Council of the Diocese of the Armenian Church of America (Eastern) manages CASP in collaboration with FAR. 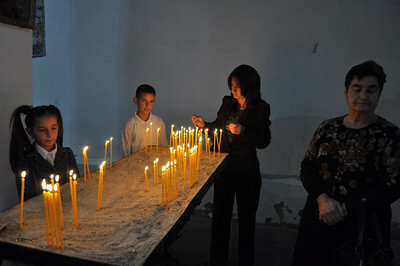 light candles in a local church. CASP stipend recipients from Kapan. 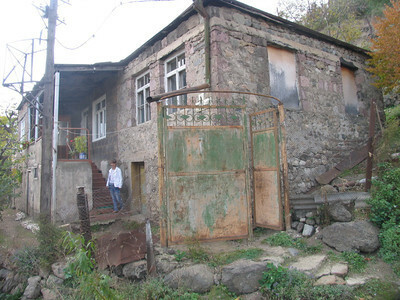 Every child in the Grigoryan family from Sisian is a CASP beneficiary. 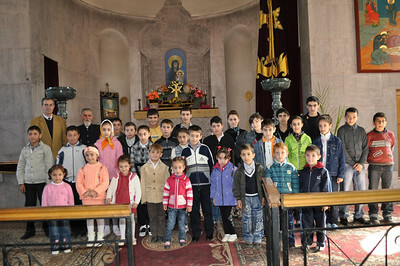 CASP’s Javakhk beneficiaries in front of the local diocese. Tagged with: Aragatsotn, ararat, Araratian region, Armavir, armenia, CASP, CASP Children Express Their Appreciation, children of armenia sponsorship program, Chinar Indoyan, Eduard Karapetyan, FAR, gegharkunik, goris, Javakhk, Kotayk, Mariam Bakhtiaryan, meghri, Pap Asryan, shirak, Sofya Sedrakyan, tavush, The Women’s Guild Central Council of the Diocese of the Armenian Church of America (Eastern), U.S.